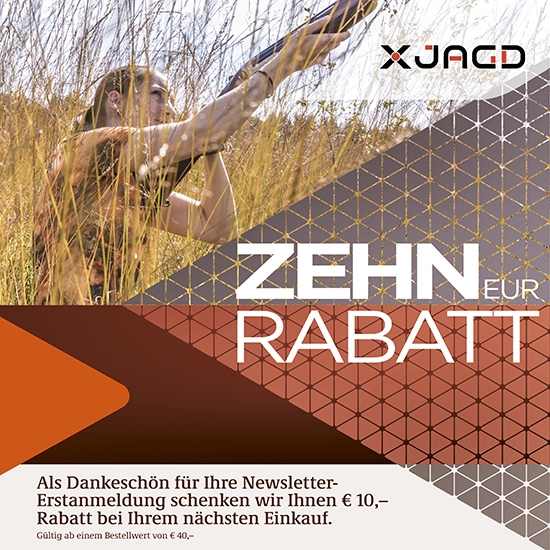 To exercise the right to cancel, you must inform us (Dschulnigg GmbH & Co KG, Ehring 7, 5112 Lamprechtshausen, Austria, service@xjagd.store) of your decision to cancel this contract by a clear statement (e.g. a letter sent by post, fax or e-mail). You may use the attached model cancellation form, but it is not obligatory. You shall send back the goods or hand them over to us, without undue delay and in any event not later than 14 days from the day on which you communicate your cancellation from this contract to us. The deadline is met if you send back the goods before the period of 14 days has expired. We will bear the cost of returning the goods.